During their developmental stages, children are learning the basic rules of communication; usage of words, expressions, pitch, and other speech and language rules. Some are quick to learn these techniques and catch up on the language barriers while other kids may take more time. A speech and/or language delay, if it prolongs for a long time, can be a cause of concern for the adults around. This is where a pediatric speech therapist can intervene to help speed things up and help to resolve the issues that are causing the speech and/or delay. This is one of the most common reasons that would require the help of a pediatric speech therapist. It is however easily treatable and would require speech therapy sessions along with some home carryover of what is being learned in the speech her apt sessions. It is often caused when the child is experiencing developmental delays and/or when the child is learning at a rate slower than his peers. This happens when the child may be good with thinking and understanding things but has difficulty verbally expressing himself with proper usage of words, emotions and expressions. 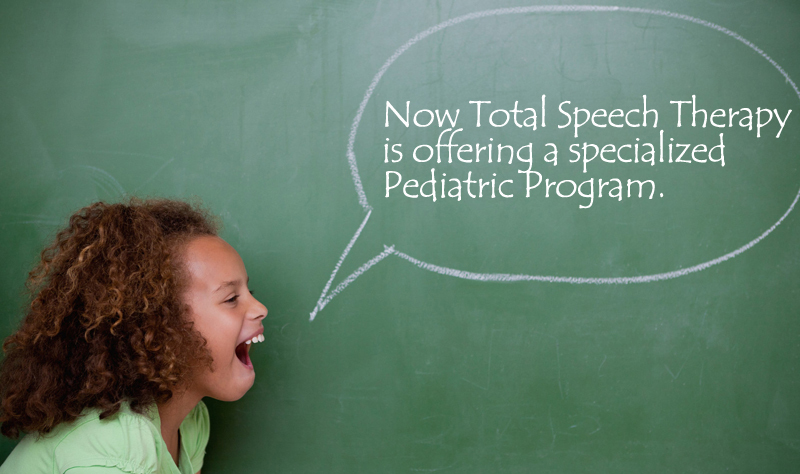 It is treatable and requires a help from pediatric speech therapy Maryland. Here the child has issues associating words with directions and clearly understanding what is being said to him. These issues with understanding/comprehending spoken or written language would require speech therapy along with other targeting comprehension goals. It is a disorder that can cause a lot of developmental delays and issues in children ranging from speech delays to communication issues. The child would benefit from extensive speech therapy treatment to improve functional communication skills and carryover skills in multiple settings (i.e., school, home, therapy). Cognitive limitations can lead to speech issues which would require skilled speech therapy sessions to identify and improve the communication problem. Children who suffer from hearing loss or problems with the ear canal often need speech therapy sessions before and after the issue is resolved to fill up any gaps the hearing problem might have created in their development. If your child suffers from any one of the above mentioned problems, then he or she might benefit from pediatric speech therapy Maryland. Log in to our website and have us help your child with our skilled speech and language therapy services.